Mr. Fabian Benjamin, the JAMB Head of Information, who made the disclosure to our source also said the board was taking her through other disciplinary measures while security agencies were investigating the matter. 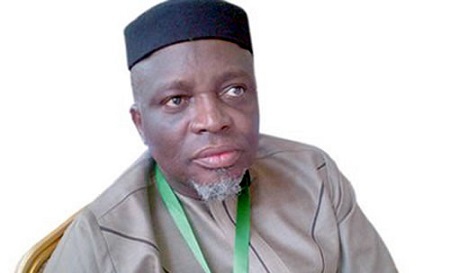 Recall News Proof had reported that an accounting staff, Joan Asen and a lady outside JAMB allegedly connived to steal the money “spiritually” through a mysterious snake that always crawled into the office to swallow the money from the vault. AND ALL KIND OF TRUCKS AVAILABLE ALSO ADDRESS NO. 22 BADAGRY EXPRESS WAY SEME BORDER LAGOS STATE.